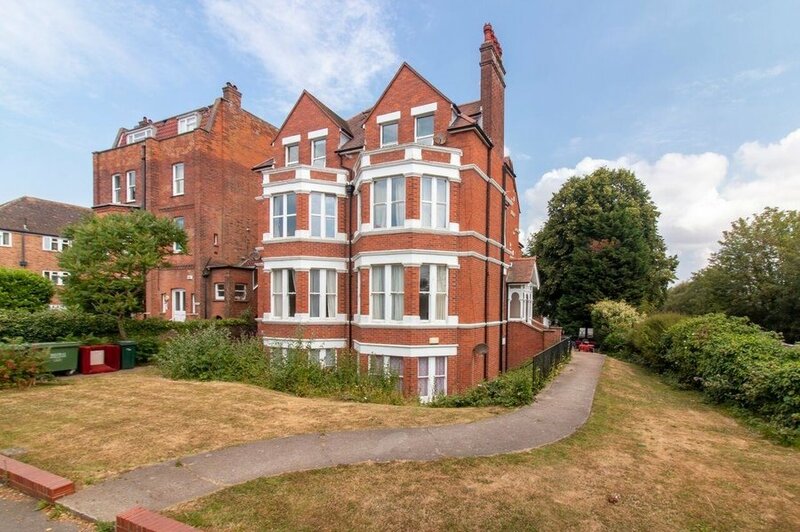 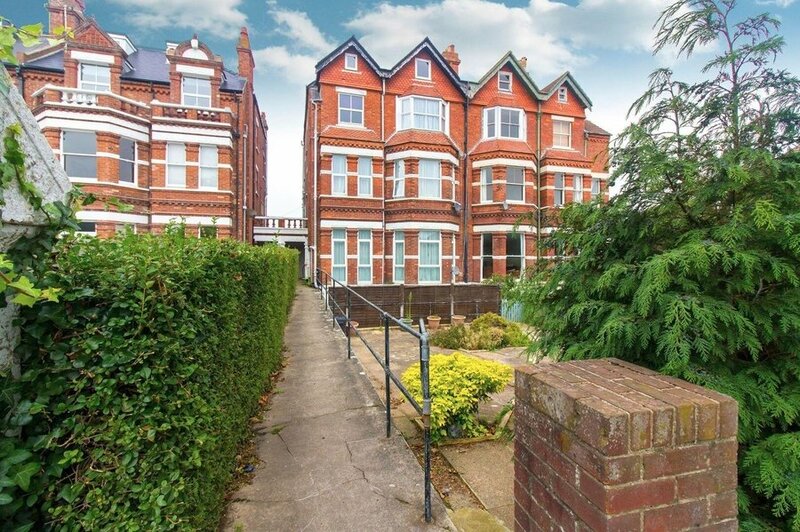 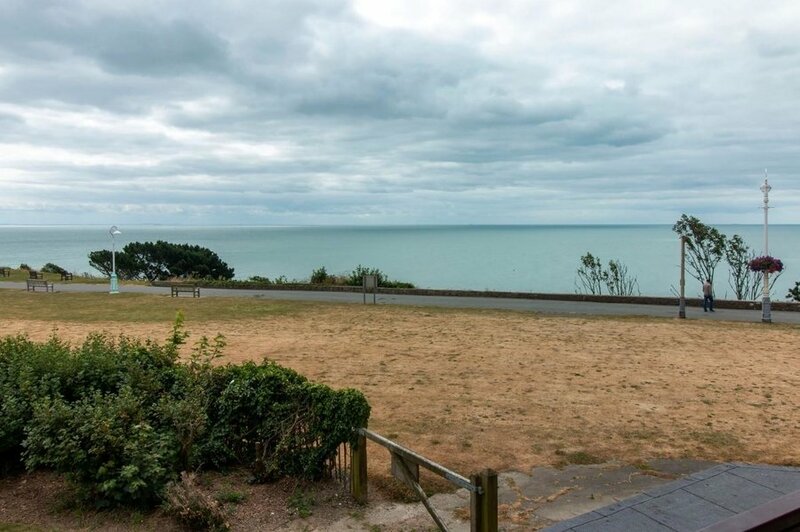 SO MUCH SPACE AND POTENTIAL WITH THIS LARGE FAMILY HOME WITH SEA GLIMPSES! 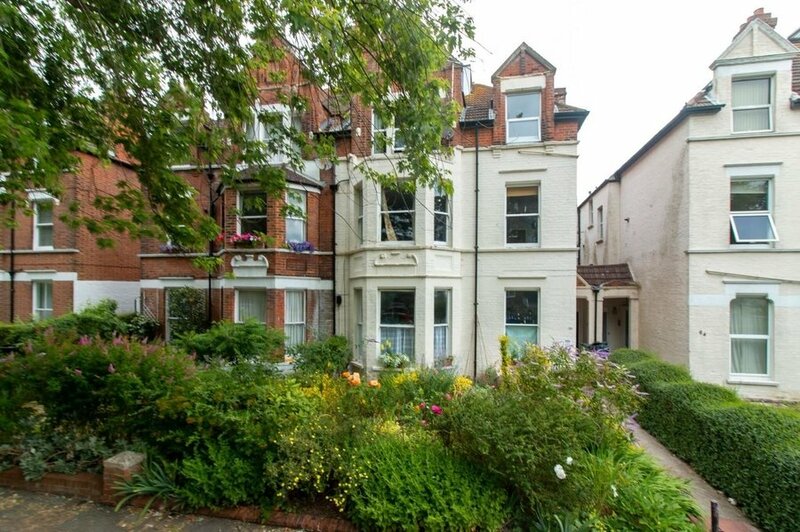 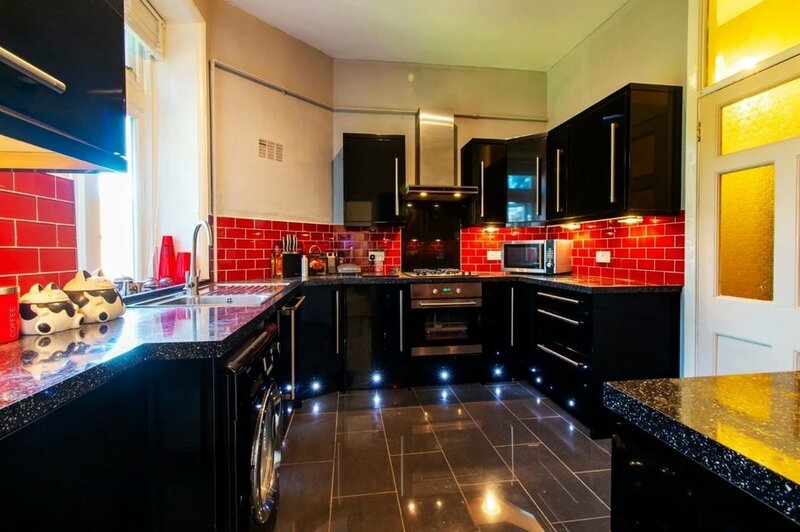 MILES AND BARR are very pleased to offer this substantial family home to the market. 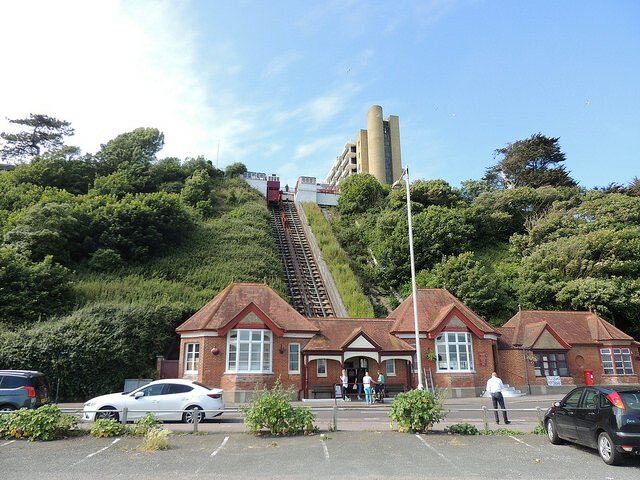 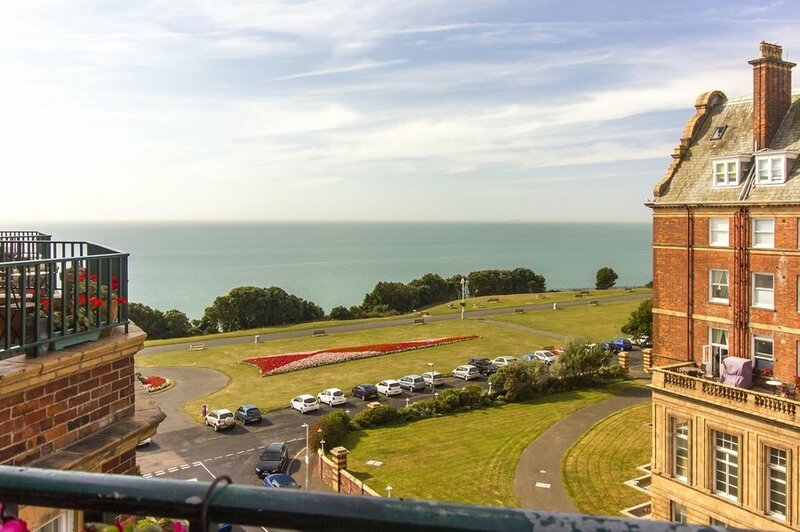 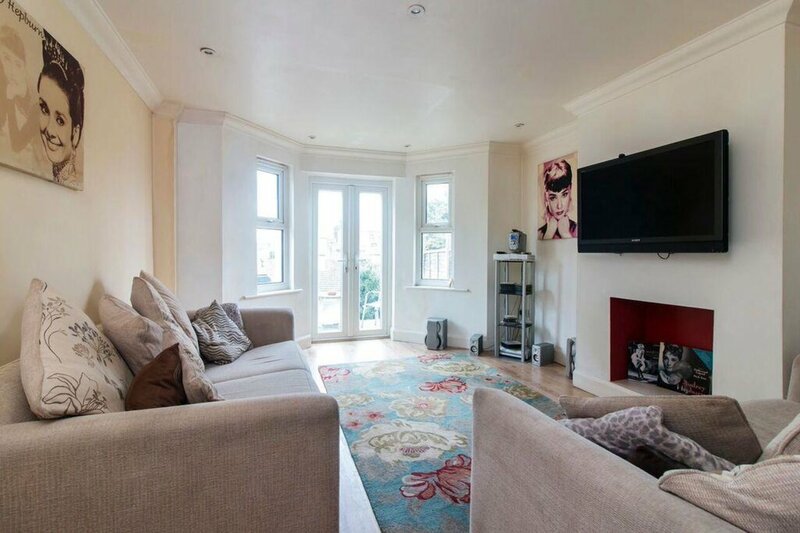 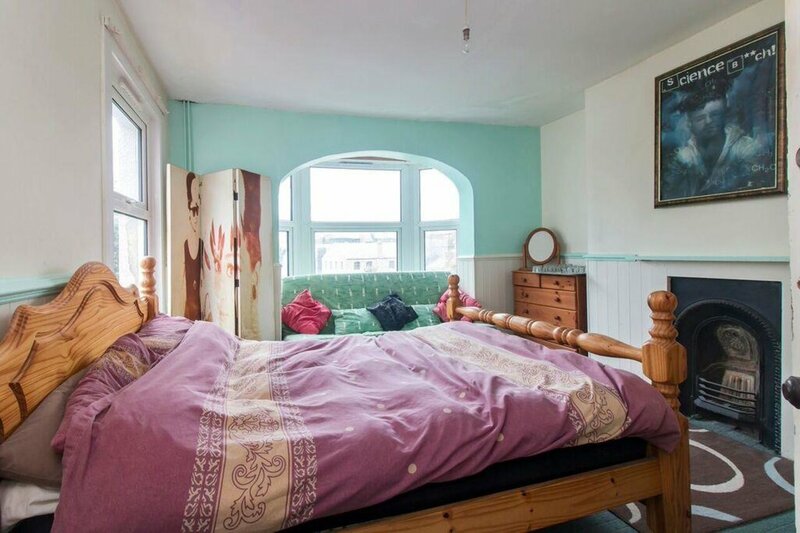 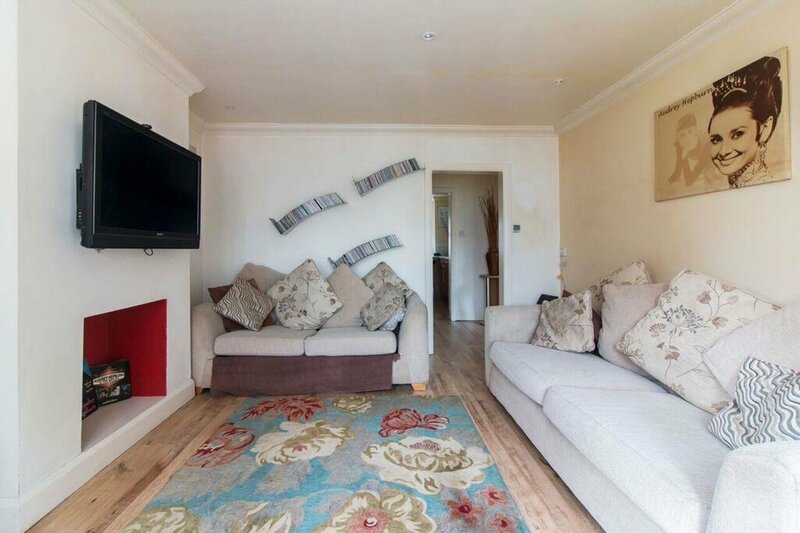 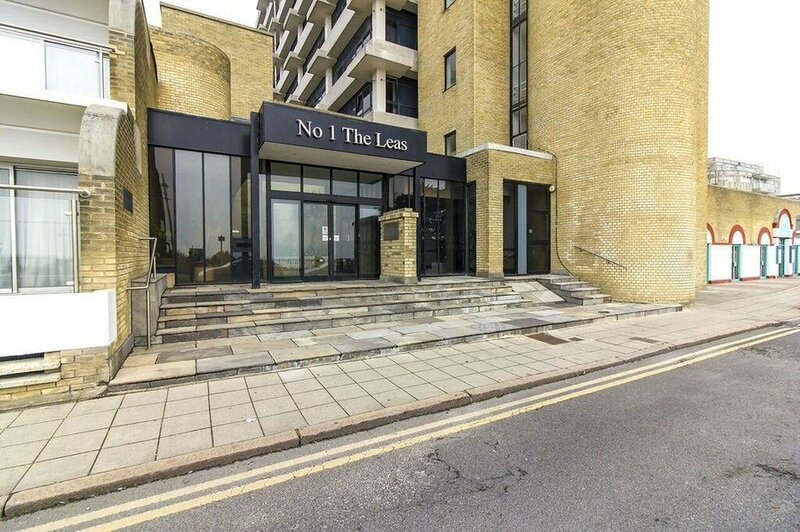 Located within close proximity to the town centre and sea front, Folkestone harbour, good schooling and excellent transport links via road and train, including the high speed link to London, making this home ideally situated for all your needs. 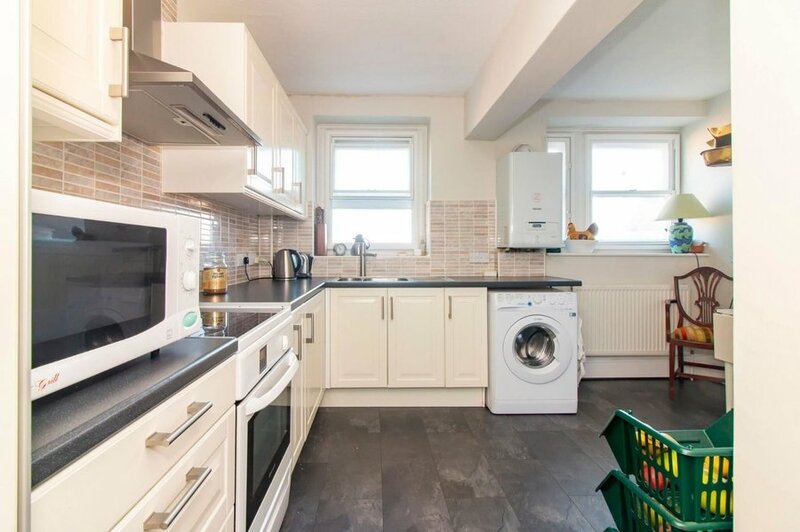 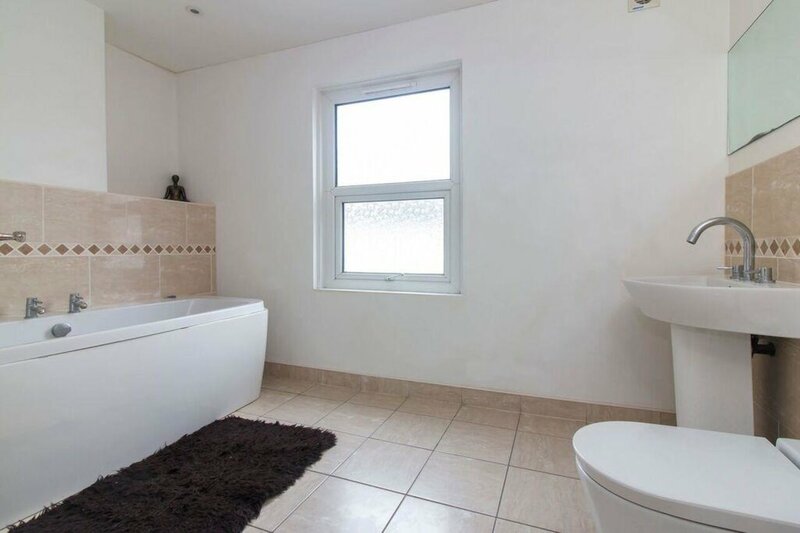 Inside you will find the home to be well presented and offers spacious accommodation comprising; lounge, separate cloakroom, kitchen/breakfast room, utility room, access to the front courtyard and rear garden from the lower ground floor. 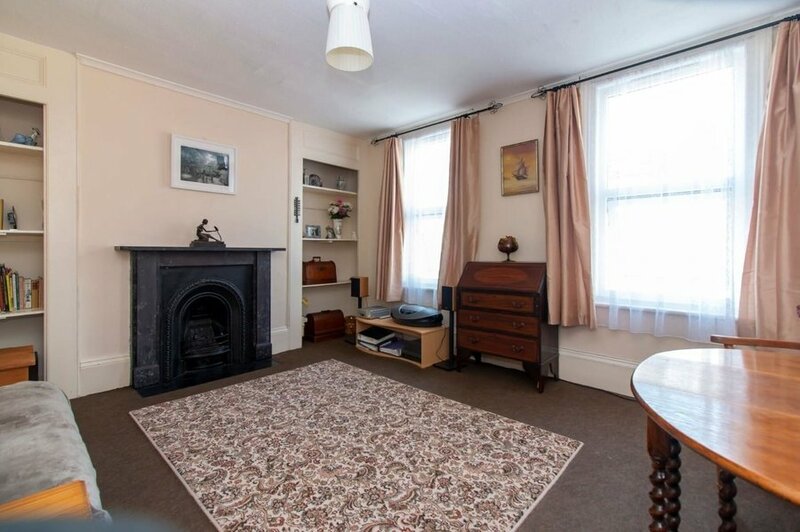 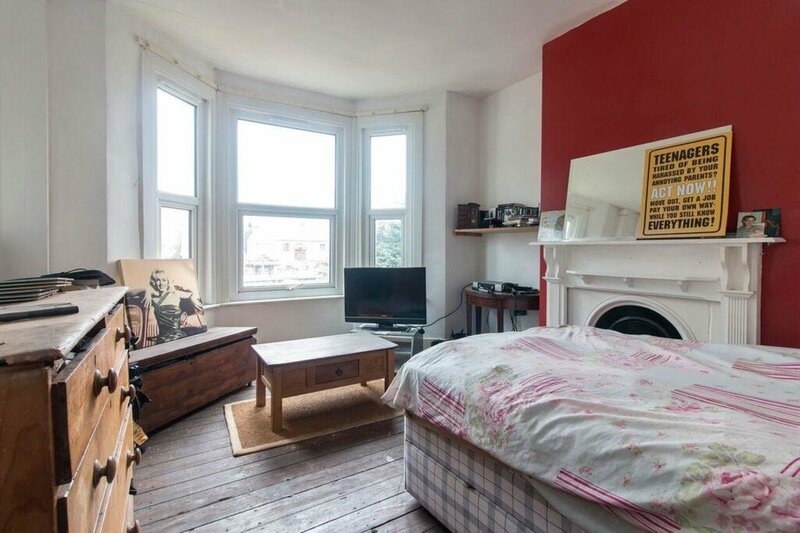 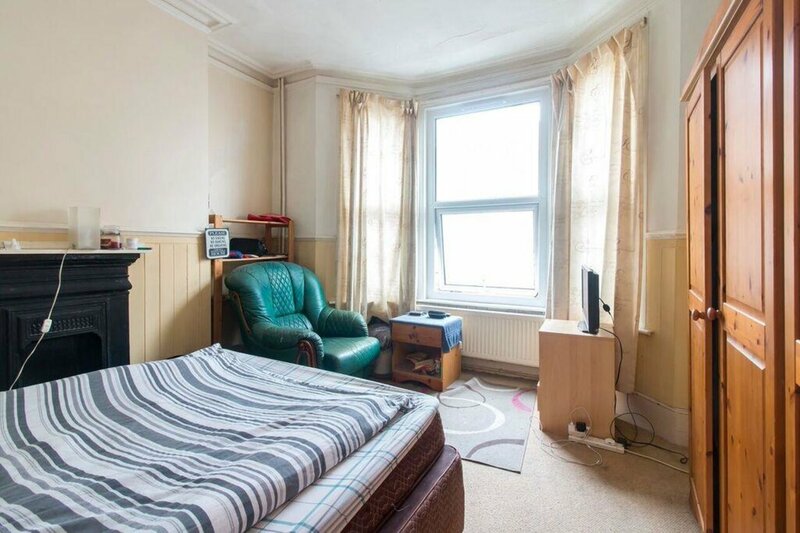 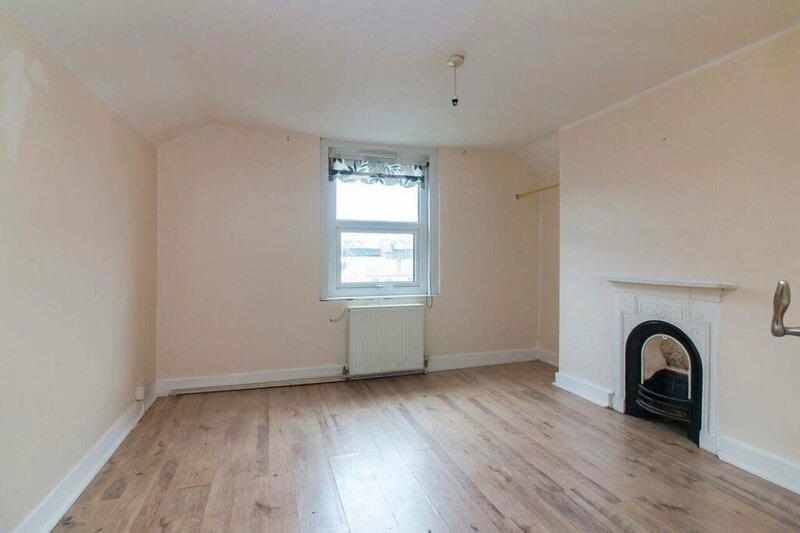 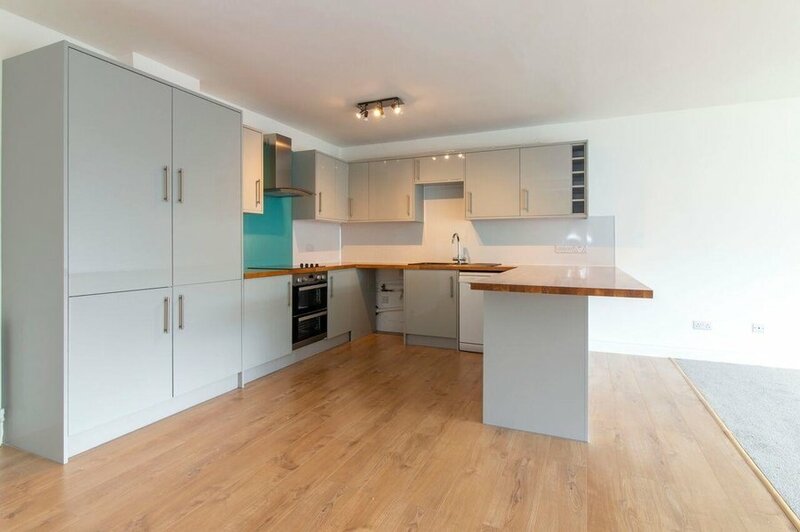 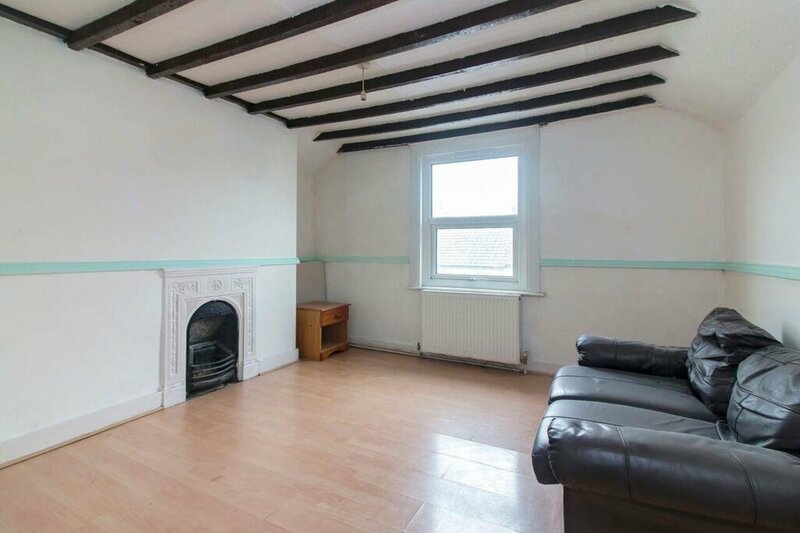 On the ground floor are two double bedrooms ( these could be used as receptions or office if needed). 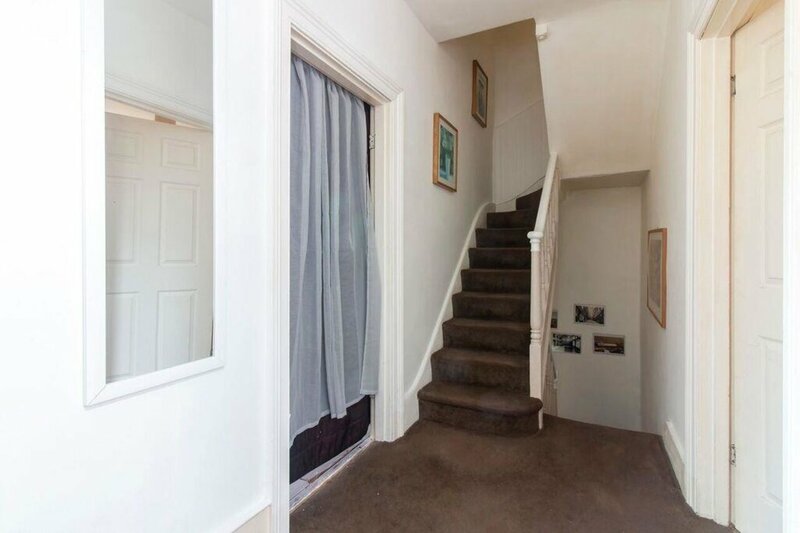 On the first floor is another bedroom, walk in wardrobe, shower room and another bathroom and on the top floor are a further two double bedrooms. 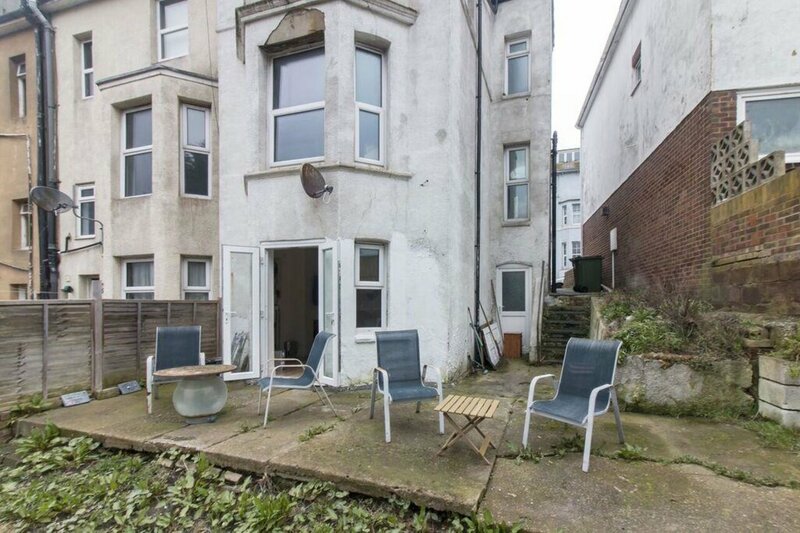 Outside to the rear is a tiered garden which is mainly laid to patio and lawn and is approximately 60ft in length. 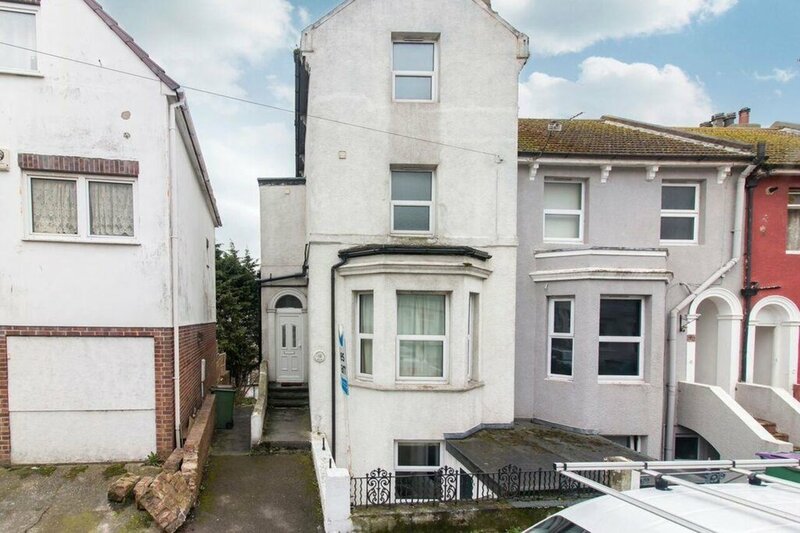 The home offers a sort after location, versatile accommodation, potential to add your own stamp and is being offered with NO CHAIN AHEAD. 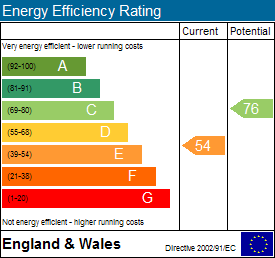 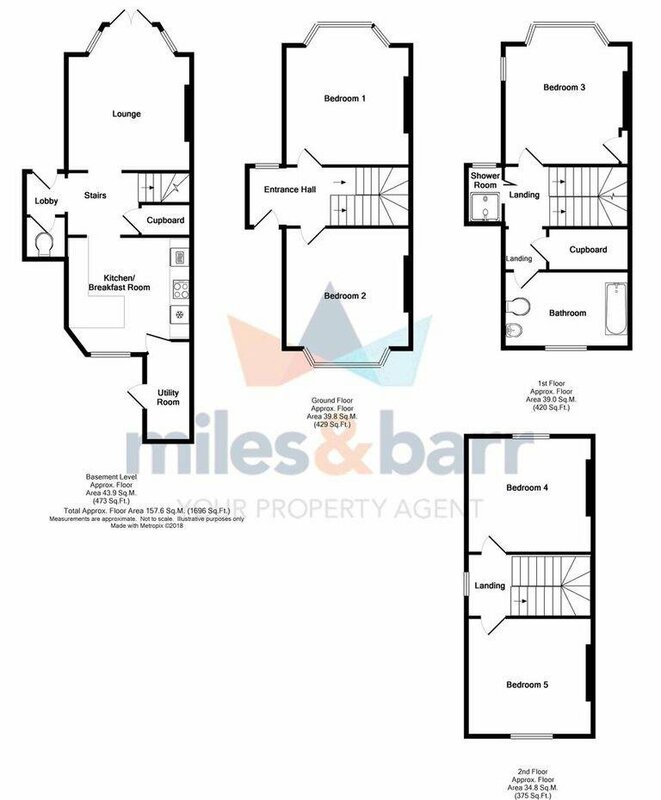 For more information and to book your viewing, call MILES AND BARR today!